Every church not only has a statement of beliefs and an organizational structure, but also a culture, a feel, a personality that is the reflection of its history, leadership, values, and community. This uniqueness is the result of various personalities, choices, resources, opportunities, and challenges, but mostly of the providence of God. 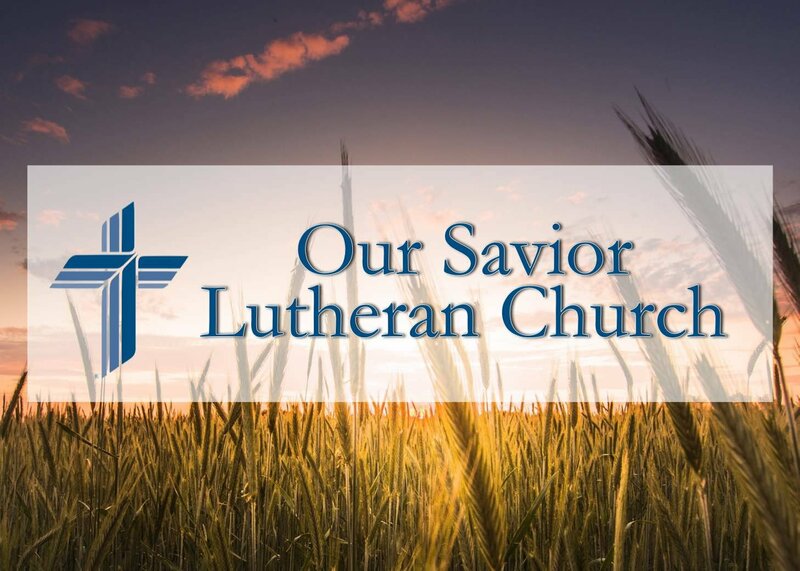 Our Savior Lutheran Church is true to its name, focused on Jesus Christ and to historic Lutheran commitments to Christ alone, the Bible alone, Grace alone and Faith alone. Its concern for Christian education not only involves a Sunday school, Confirmation, Youth Ministry, and Bible Classes, but also led to its founding of Our Savior New American School in 1992 which has had a fairly consistent recent enrollment of about two hundred from Pre-K through Senior High School. The school serves a wide variety of students: denominational, racial, and international. The Church / School has purchased and is in the process of developing eighteen (18) acres for future growth and ministry. 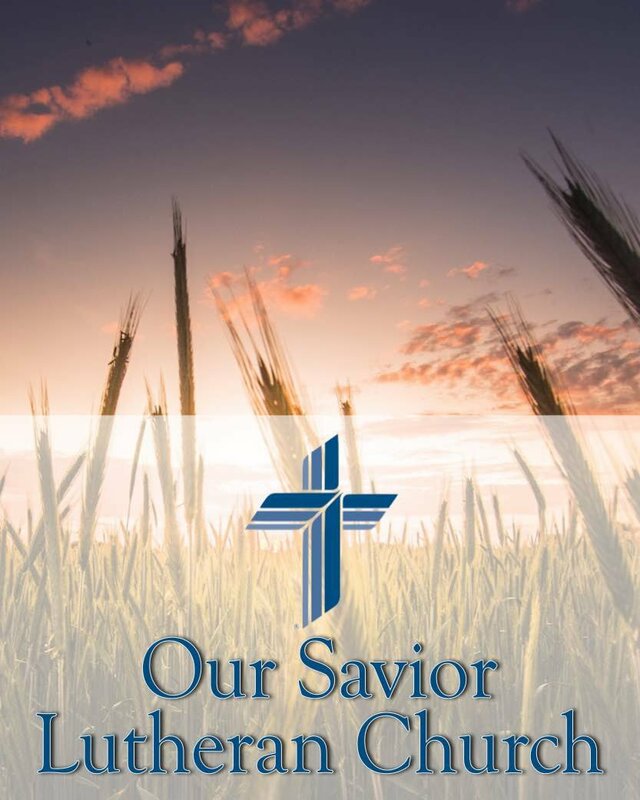 Worship at Our Savior is flexible and variable, drawing upon traditional, liturgical, folk and contemporary styles. Sunday morning worship regularly consists of two identical services at 8:00 and 11:00 a.m., which may feature organ, piano, guitars, and keyboard in some form of blended motif. The church has a choir and a praise band; the school has a junior high and senior high choir, as well as ad hoc praise teams.